Looking for movie tickets? 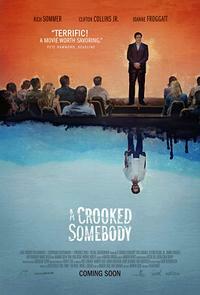 Enter your location to see which movie theaters are playing A Crooked Somebody near you. 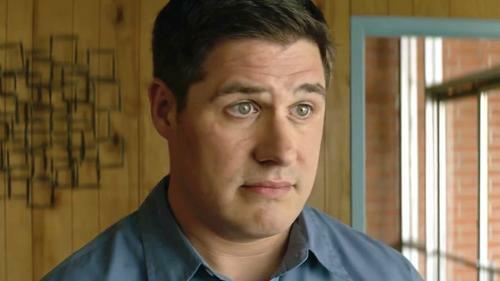 One night, Michael, a spirit medium, is kidnapped. With a knife to his throat, Michael suddenly sees the opportunity of a lifetime in his psychologically unstable captor’s desperation to make contact with the other side.